There are those who describe Netlify as “GitHub Pages on Steroids”. If that’s the case then Hugo on Netlify must be digging into Lance Armstrong’s stash. 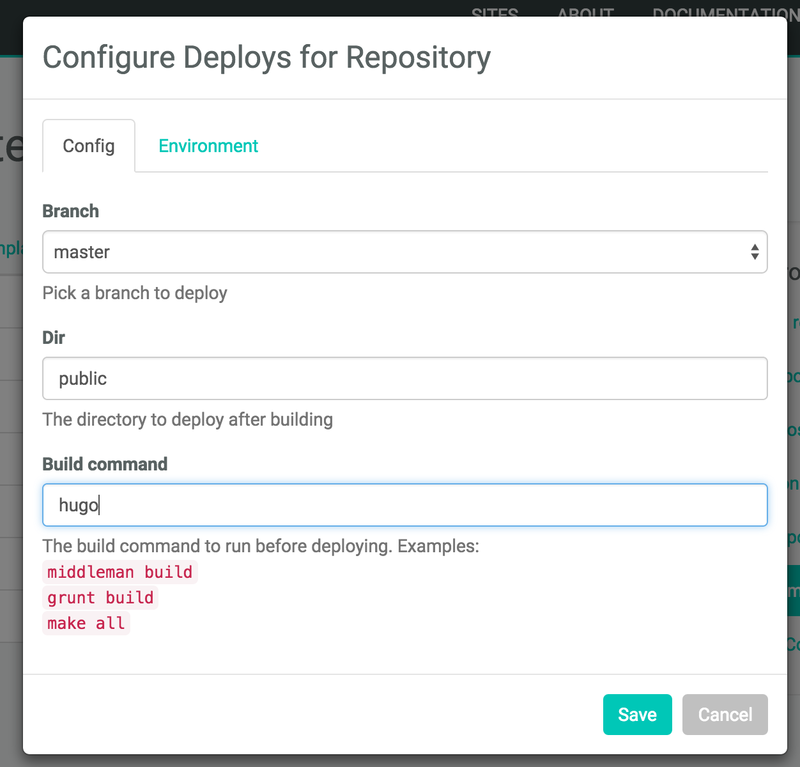 Starting today you can easily run Hugo based builds with Netlify. Use hugo as your build command to run the latest version of Hugo, or use hugo_0.14 to run your build with a specific version of Hugo. Hugo is a really exciting static site generator written in Go. For a while now it’s been surging up the rankings at StaticGen, the leading directory of top open-source static site generators. Go is a compiled language that produces statically compiled binaries that tend to be significantly (!) faster than any of the common interpreted languages. It has great support for high performance async IO operations, and since static site generators often spend a long time reading and writing files, this can make a world of difference in performance. That shows, when you compare Hugo with just about any other static site generator. The Hugo Homepage claims ~1ms per page, and that’s consistent with what we’ve seen in our tests. The average time from push to eg. GitHub, until a new deploy is live on our CDN was around 6 seconds for our test project! We’ve simply set the build command to hugo to track the latest hugo release, but if you want to make sure future hugo releases won’t cause problems for your build, just choose hugo_0.14 as your build command. That’s it — now you’re ready to go from Push to Deploy in 6 seconds!